The integrity of data is currently in the focus of international authorities In particular the US FDA issued serious violations in Warning Letters to the companies concerned. Read more about the current complaints in a Warning Letter issued to the API manufacturer VUAB Pharma. 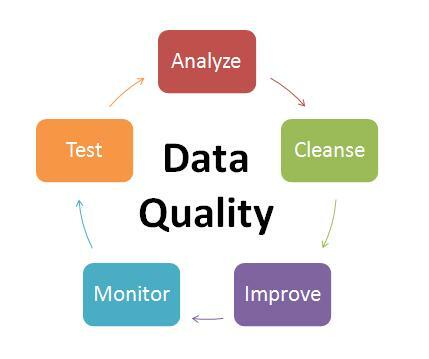 For authorities the integrity of data is an essential quality attribute in the manufacture of pharmaceutical products. After some serious deviations international authorities have moved the topic into the centre of their interest. In particular the US FDA issued serious violations in Warning Letters to the companies concerned. Here will find the complete Warning Letter to VUAB Pharmaceuticals from 27 May 2015.